Prosthetics is the evaluation, fabrication, and custom fitting of artificial limbs, known as "prostheses." 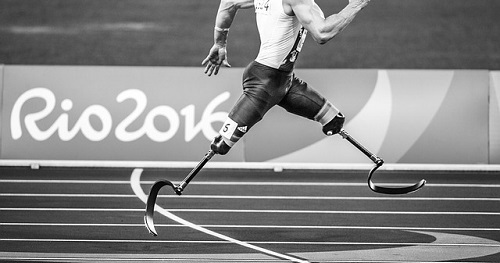 Prostheses enhance the function and lifestyle of persons with limb loss. The prosthesis must be a unique combination of appropriate materials, alignment, design, and construction. Prosthetic patients may have been born with limb deficiency or have experienced amputation due to trauma, cancer, infection, or abnormalities in blood vessels or nerves.